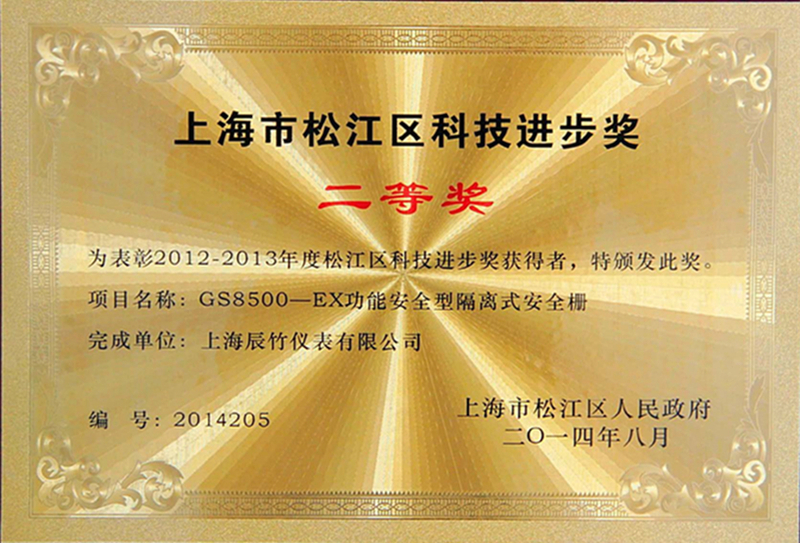 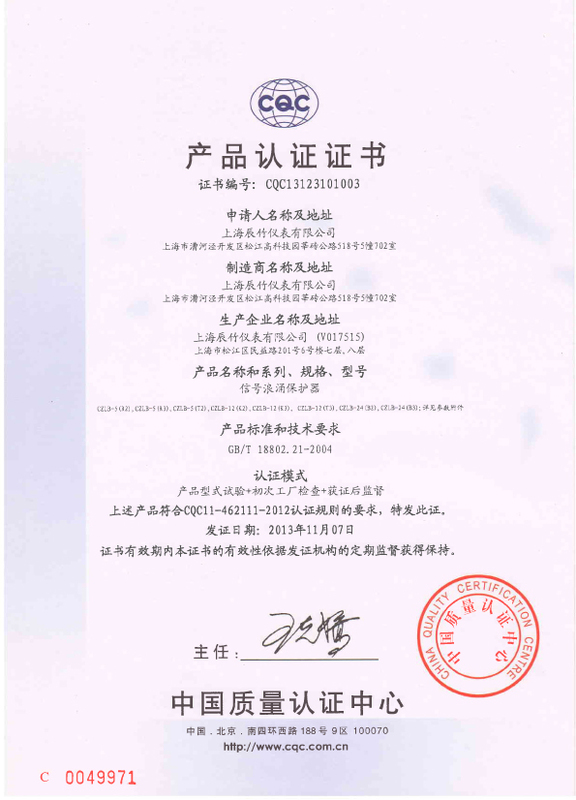 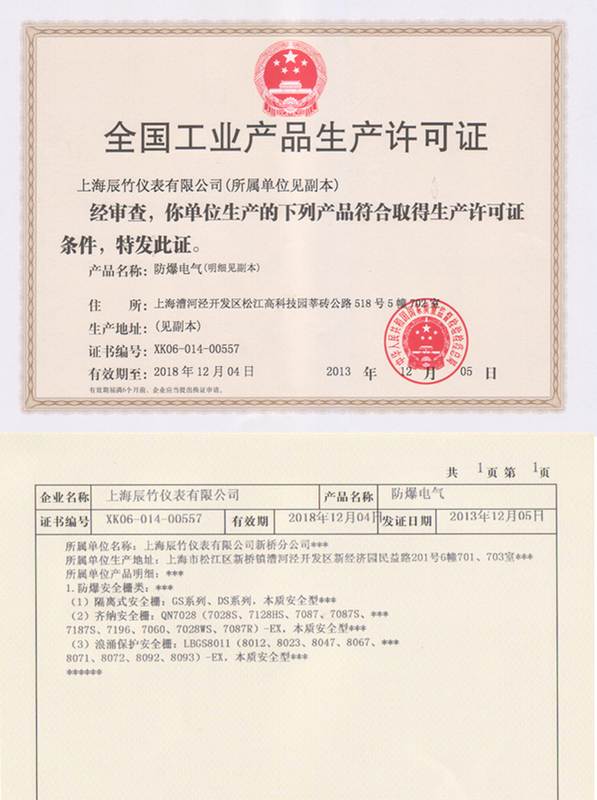 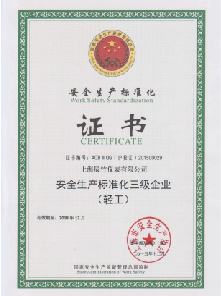 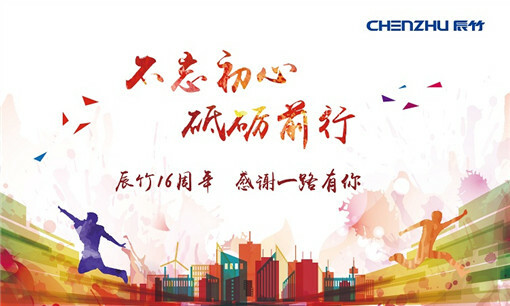 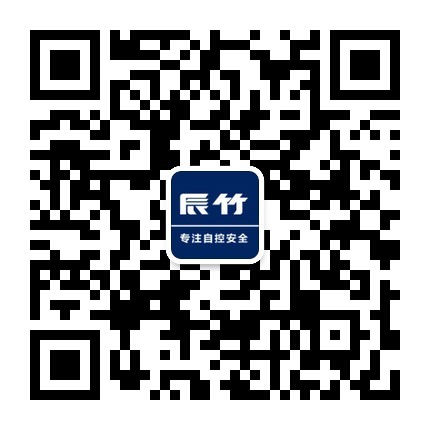 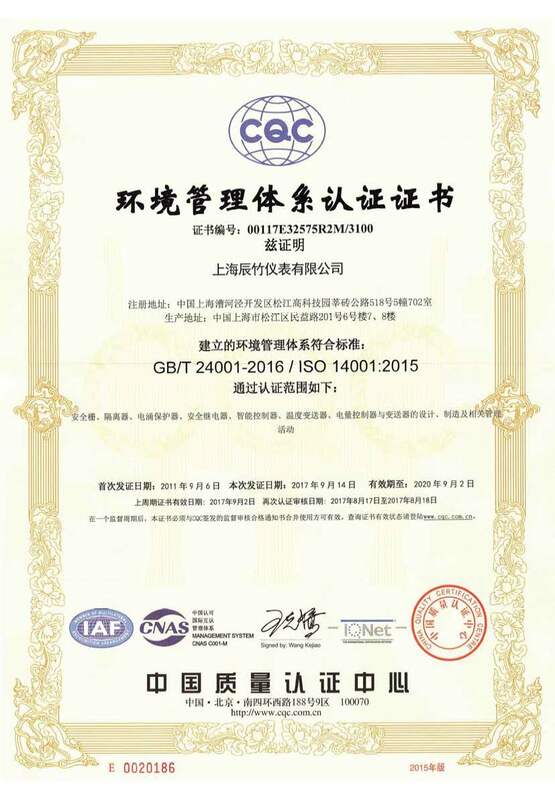 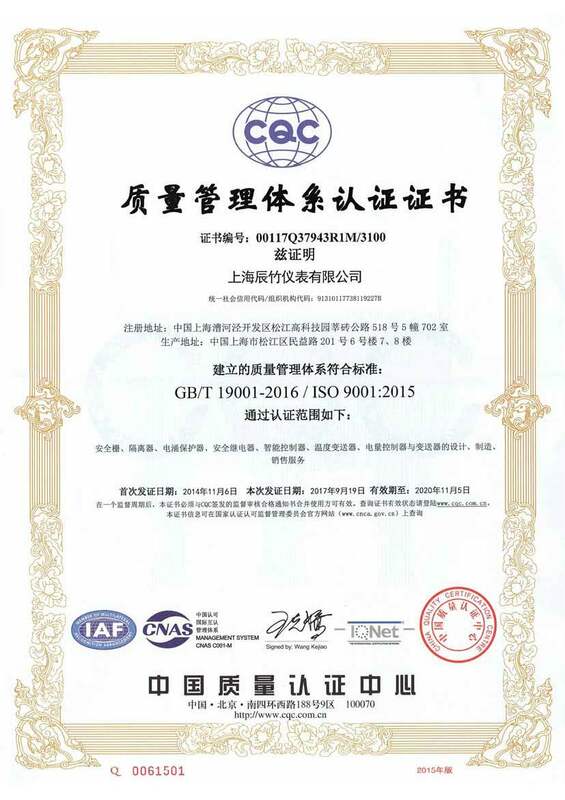 Shanghai Chenzhu instrument CO., LTD, (Shanghai Chenzhu) was established in April 2002. 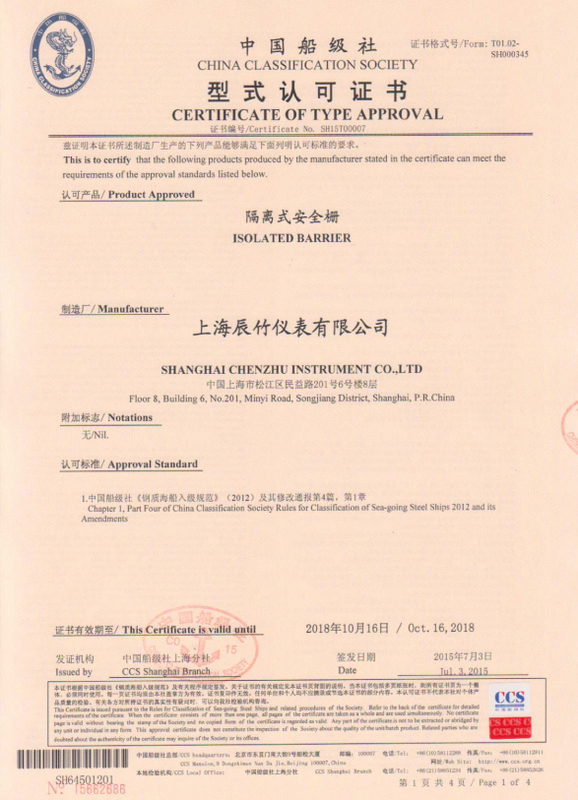 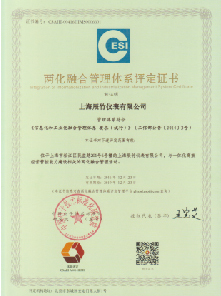 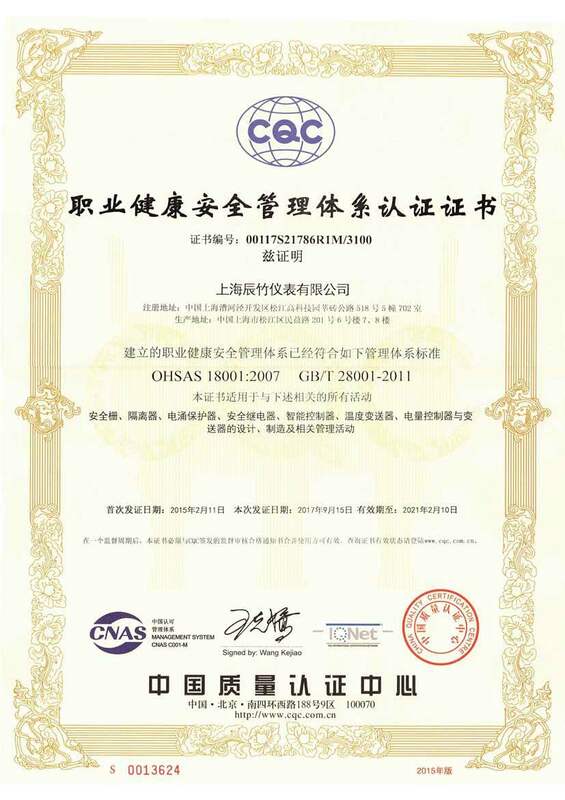 CHENZHU is a professional company with core expertise of the production of high quality protection product to the process Industries，such as intrinsic barriers, signal isolators, surge protection devices, safety relays and temperature transmitter etc. 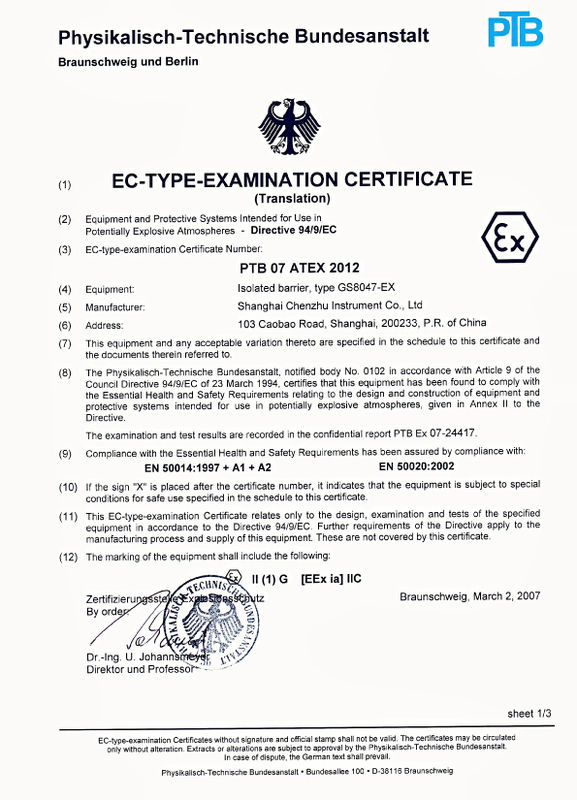 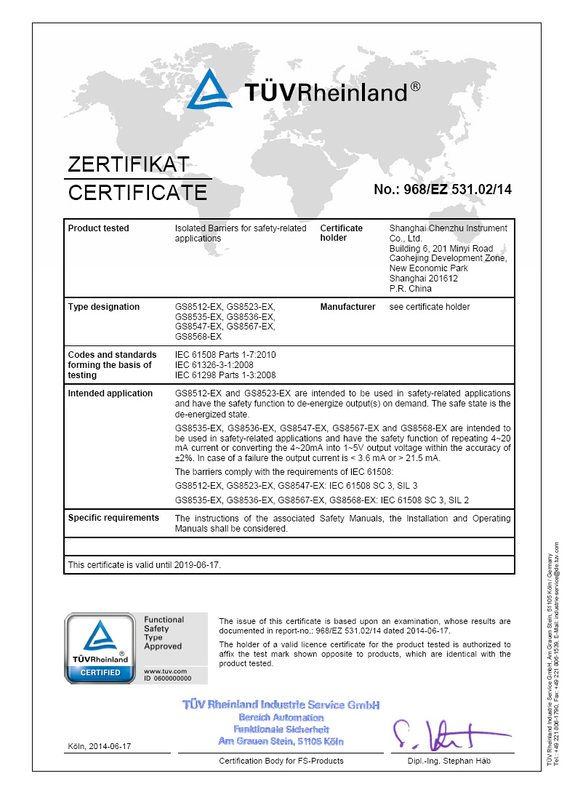 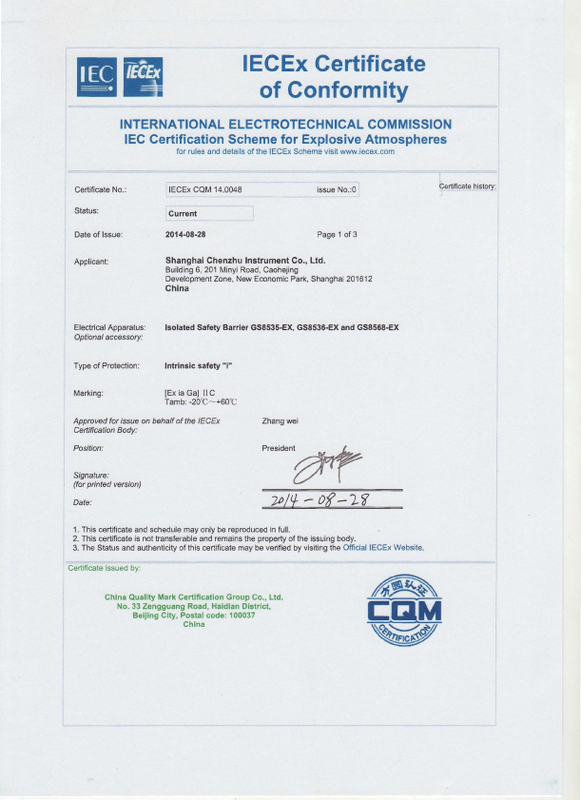 which was originated from Shanghai automation instrument institute. 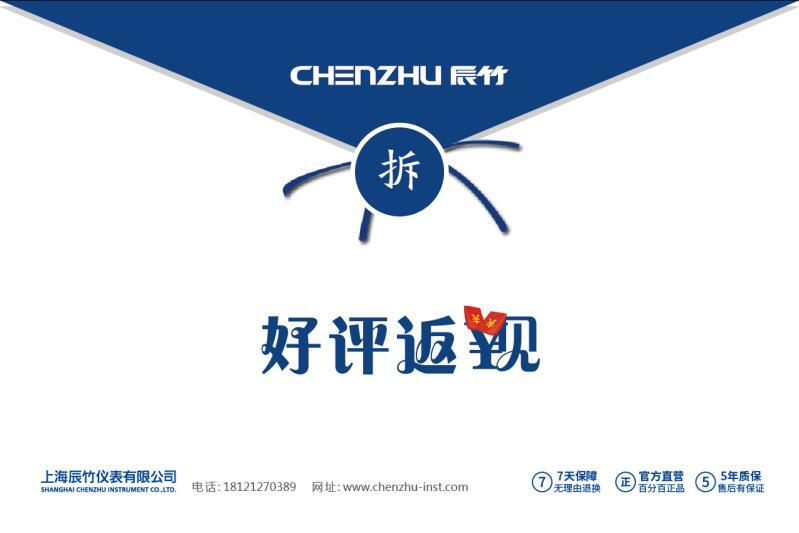 April 13th-15th, 2018, all the staffs in Chenzhu gathered together in Lishui Zhejiang to celebrate the 16th anniversary of Chenzhu. 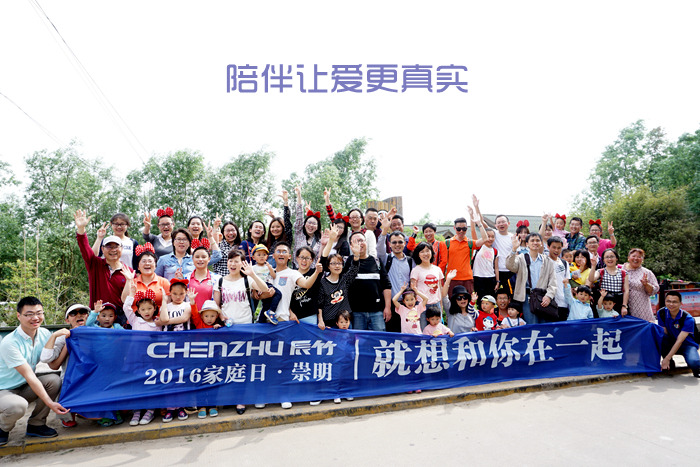 14th, May 2016 CHENZHU FAMILY DAY drive to Chongming island.